In addition to getting favourable adjustments for wildlife and livestock claims for 2011, the Public Utilities Board has just issued a revised order to increase this year’s rebate to 45% for all vehicle premiums paid (including motorcycles) in the 2009/10 premium year. This rebate results from CMMG’s (as well as other interveners) intervention at Public Utilities Board hearings. 1. Order 122/10 is hereby varied, such that MPI shall issue a 45% rebate of 2009/10 vehicle premiums in 2011, and by no later than May 31, 2011, upon production to the Board of its audited 2010/11 financial statements. The corporation has requested a 10.3 per cent overall average decrease to motorcycle rates. Motorcycles see a larger average decrease than other vehicles because a greater proportion of their rate is for injury claims. In total, 9,342 motorcycle owners will see a decrease in their premium. Of the motorcycles increasing in rate, most are mopeds which will see their average rate increase from $204 to $249. The proposed rates would be effective March 1, 2012, but because renewal dates are staggered, some vehicle owners wouldn’t pay the new rates until February 28, 2013. 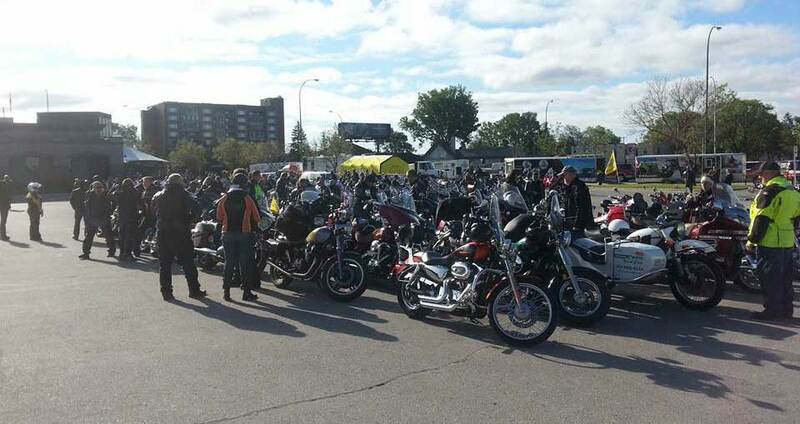 New Manitoba insurance option for motorcycles. The PUB has recently approved of a Manitoba motorcycle insurance rate drop of 7.6% effective March 2016. Combined with the rate drop in 2015 this means that the CMMG has helped Manitoba motorcyclists reduce their insurance premiums by 15% in just the last 2 years and close to 30% in the last 5. This is a significant achievement and the CMMG has worked hard to get this done to the benefit of all riders.